About 20% of babies under 12 months are affected by a flat or lopsided head. Doctors recommend that babies should always sleep on their back. However, this can deform the back of the head, a condition known as 'flat head syndrome'. 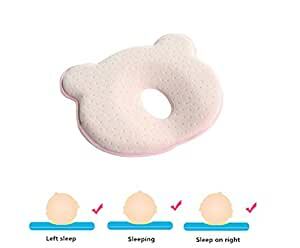 + Clinically proven to head shape development can be aided by the use of a special baby pillow.and highly recommended by doctors and physicians, internationally. 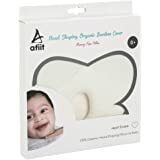 + pillow eases the pressure on your baby's head and has been shown to get great results, particularly when introduced before 12 months of age. 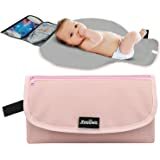 * High quality material specially designed for newborns by its ergonomic shape and inclination, keep your baby's spine in the correct alignment. 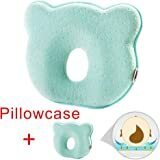 * The pillow also provides relief for babies whose sensitive skin is easily irritated at pressure points. * It can be used from birth. 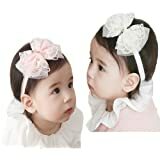 Thanks to its design allows for proper growth of the baby's skull. 1. For cases of severe head deformation, the pillow is not sufficient. In such cases please see your paediatrician. 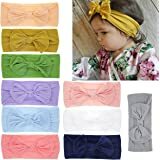 My daughter has a prefer side and on her 4 month appointment, her pediatrician said one side looked a little flat and told me to try to encourage her to sleep on her right side too. She mention the helmet. As a first time mom, I had no idea one side could get flat. I thought it was only the back of the head. Well, after searching I found this pillow and decided to give it a try! My daughter turned 5 months pn July 24th and her head looks nicely rounded now! I am so happy, I was getting so worried and couldn't sleep the first week her pediatrician told me about her flat side. 5.0 out of 5 starsBuy it! I never write reviews but I just had to for this. We've seriously only had this pillow for TWO days and I already see a difference in head shape! My three month old sleeps 7-9 hour stretches a night (big sister doesn't let her nap during the day) so she's been waking up with a flatter and flatter head every day..I was starting to think we were getting close to needing a helmet. The first night she slept 12 hours and I could really see a rounder definition after just those 12 hours! I bought this one bc it looks like it shapes better with the rock n plays and bouncers opposed to the other styles and shapes available. This one also has what appeared to be thinner sides so I didn't feel as nervous about a potential suffocation hazard. Seriously if you're concerned about baby's head shape, buy it! 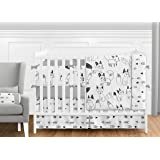 Update: Generally baby sleeps in a rock n play for bed due to severe reflux but last night I tried to use this in the crib and she immediately rolled off of it. If baby rolls onto their sides during sleep I'd definitely recommend one of the pillows with thicker sides! Though I still absolutely love this for the rock n play! 5.0 out of 5 starsIT WORKS AND WORTH EVERY CENT! 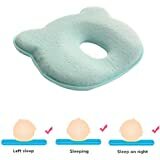 My 6 mo old daughter absolutely loves this unique pillow and I can honestly say that I have seen a considerable difference in the flat spot on the back of her head since beginning use with this product. It was affordable and has been functional. 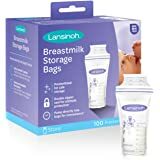 5.0 out of 5 starsBuy it ! My grandson was diagnosed with Flat Head Syndrome. Was told he'd probably have to have surgery or wear a helmet ! This pillow HELPED ! NO SUGERY OR HELMET NOW ! Our daughter started forming a flat spot from sleeping on the same side of her head at around 2 months. We bought this pillow and by 4 months it started looking better and by 6 months you can hardly see any flat spot at all. I would recommend using this from the get go, but I had no idea they even existed.